Prins & Prins has always supported responsible Tourism, and has for many years had a close working relationship with Cape Town Tourism. 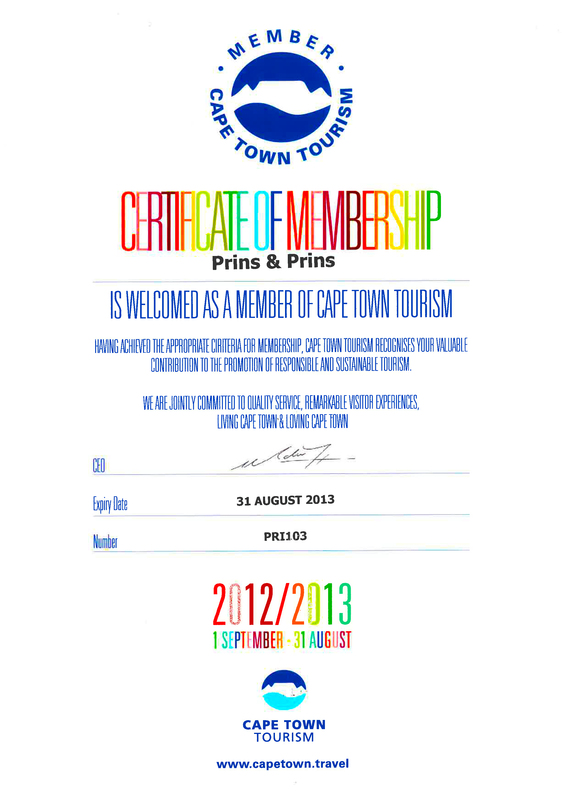 Proudly, Prins & Prins once again continues with this and we look forward to another wonderful year working with Cape Town Tourism, to promote this beautiful city we call home! « What is a fake diamond?